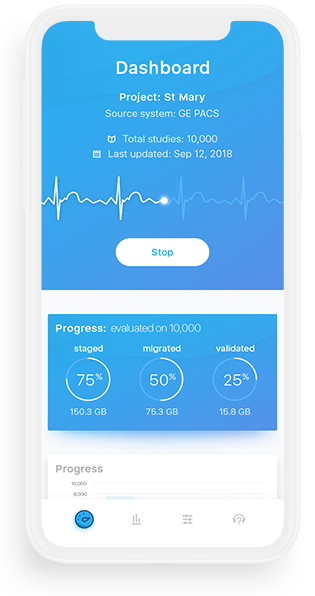 Safely and efficiently migrate images, reports, and sensitive patient data from any legacy environment to your next PACS/VNA system or to the Cloud. 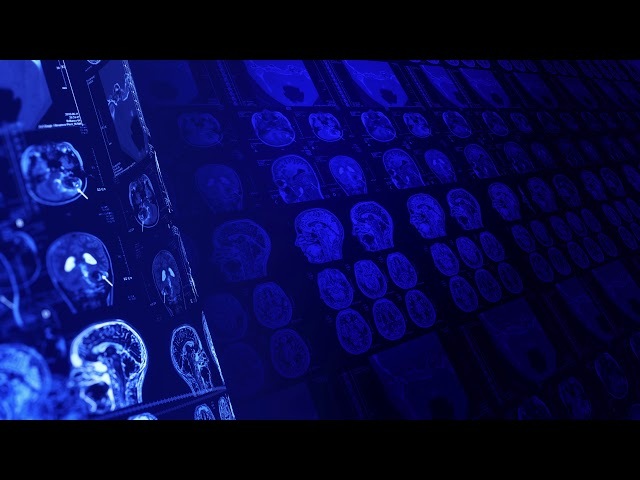 Optimize data quality for exceptional patient outcomes. 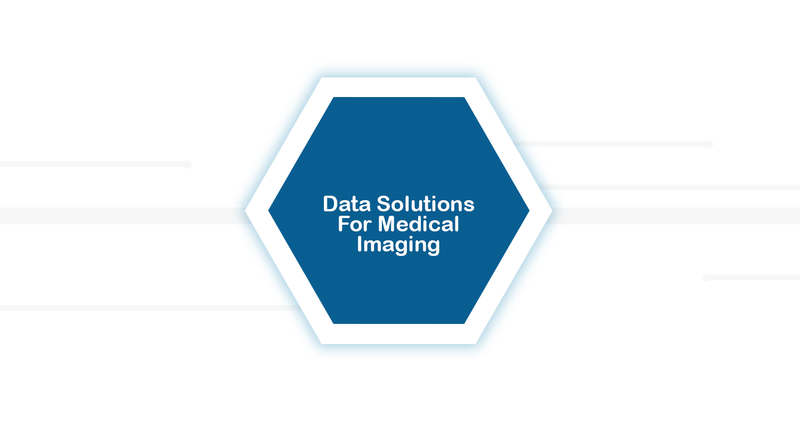 automatically monitor and report on issues as they arise, from missing patient data to missing or duplicate records and noncompliance data in your PACS or VNA. 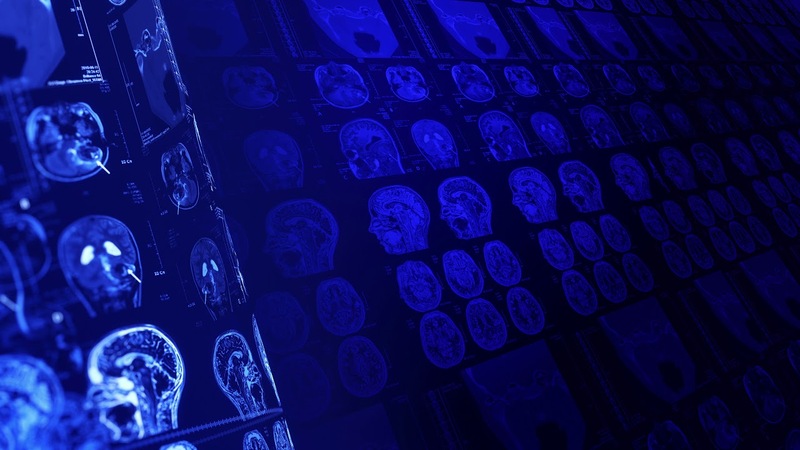 Remove sensitive patient data from HL7 messages and DICOM files while ensuring HIPPA compliance. 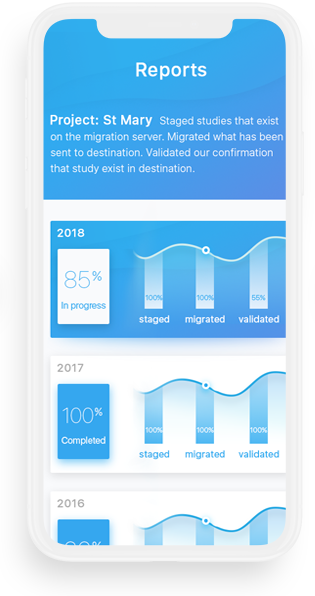 Because of its highly complex nature, data migration requires a partner that has a proven track record in the planning and execution of these projects. Successful data migration depends as much on people as it does on the technology. At Dicomatics, we are comprised of a team of Data Experts, which creates an easy and seamless process from start to finish, ensuring that your data stays safe and secure. Our team of professionals are all located in the United States and are composed of friendly experts who produce the highest quality work. DICOMATICS is committed to providing leading-edge solutions and unparalleled customer satisfaction. We are proud to say we have 100% customer retention. Below are a few of our testimonials. We used Dicomatics services to anonymize database of clinical reports. They removed all demographics information from over half a million reports. Dicomatics were responsible to engage with the customer explain about their work and set expectation in terms of timing and security. Dicomatics created all needed connectivity ‘s to the customer system. 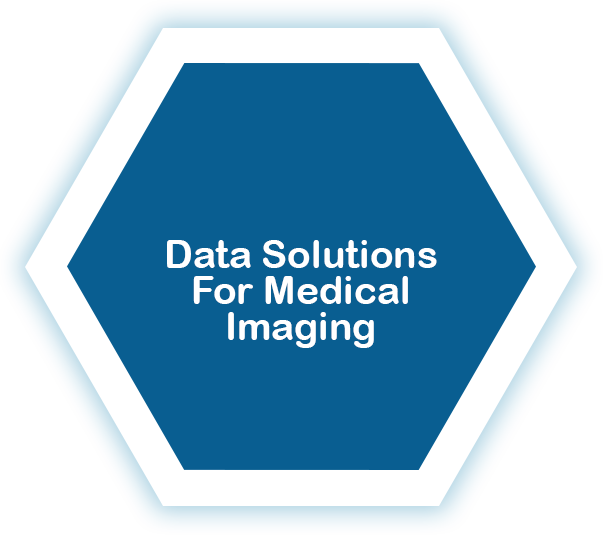 They did a fantastic and professional job and i would recommend them to any institute that needs data migration or to anonymized existing data. 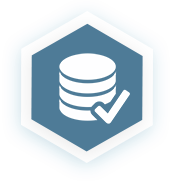 Thank you very much for all your hard work with these data migrations. I couldn’t have asked for a better group of people to get this done. All in all I am very happy with these results. I actually thought the error rate would have been greater considering all the bad data to start. Again, thank you very much! Very Happy! DICOMATICS was awesome, easy to work with. They brought suggestions and solutions that made our decision-making process easier. Working with DICOMATICS has been awesome; it was a real partnership throughout the project. they feel more like an extension of your team than an outside vendor. 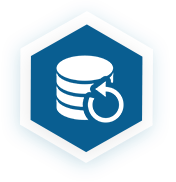 It’s our goal to make sure you fully understand all aspects of your data migration project. One of our primary goals is having strong relationships with our clients, and we do this by ensuring that you are completely looped into the project, from start to finish. 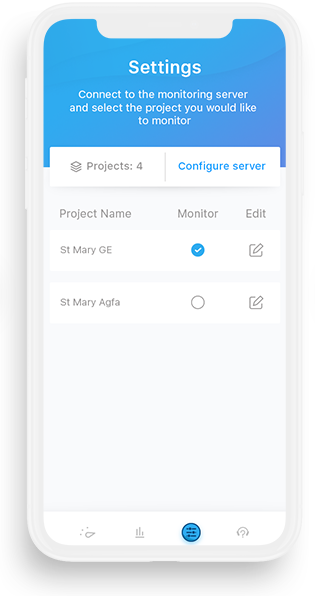 Our custom app provides real time reporting on your migration project. You will never have wonder what the status of your migration is or how far into the project we are. 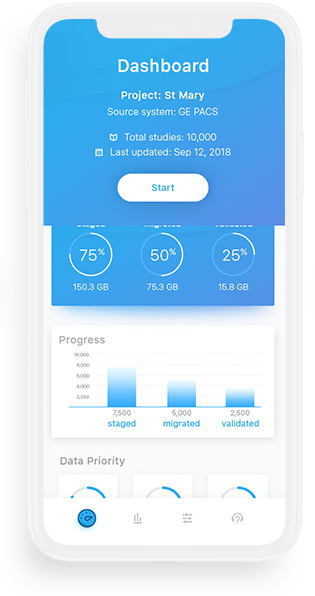 To ensure our clients feel totally at ease during the migration, we have allowed our app to control the migration when necessary. Your data migration, all at your fingertips. We the are experts in data solutions, and that means we are able to provide not only the best options for your business, but also the best management of your project. Your project will be a smooth process throughout the entire duration and you’ll be kept up-to-date during all phases. One of our top priorities is providing the best solutions for our customers, and that means ensuring that out team is available to communicate with you on a regular basis about your project. Our entire team is located in the US and we do not outsource any of our work, everything is done by our staff. Our founders have worked in data solutions on a global scale and have a deep understanding of how to best manage your project. Their expetise in data solutions across the globe has provided them with a well rounded knowledge that will be transferred to your business when working together. Always staying ahead of the curve with the new tecnology, we pride ourselves on being leaders in the industry of data solutions. 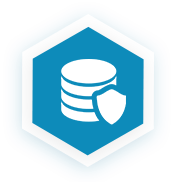 We will always be able to recommend the newest and most seamless way to complete your project while also keeping your data safe secure.